This entry was posted on	April 21, 2017 at 12:44 pm	and is filed under Uncategorized. People “moved by the Spirit” to write scripture would hardly lie about who they were! Also, I don’t think too much should be made about Silvanus. 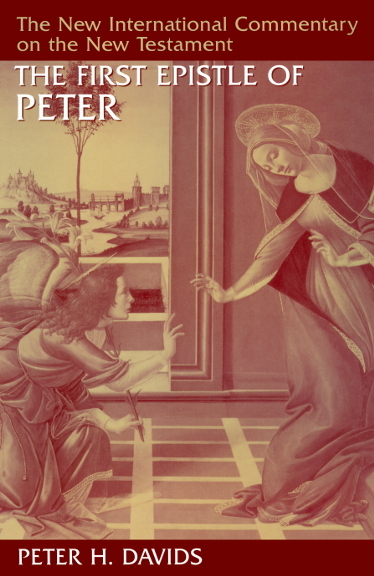 I think the authorship of Peter’s epistles are just as much Petrine as Paul’s are Pauline! Similarities may be attributed to both writing to similarly situated audiences about similar subject matter. Also, as to which Pauline letters are Peter’s supposed to be so similar, given that Paul’s style varied to such a degree that detractors say he did not write all the letters attributed to him either! My understanding is that the Pauline letters were written a decade or so before the Petrine letter, and the Johine letter a decade or more after that. Therefore, it is to be expected that each subsequent writer would have read the earlier works, and would to some extent have been influenced by them. Good point, especially given Peter’s reference to Paul’s writings, in which there are some things difficult to understand. Exactly. Paul was by far the most advanced writer (technically) of the group. His works had to be considered foundational. And, I think that John felt moved by the Holy Spirit to address the spiritual nature of Christ (in his Gospel) and the spiritual activities of the Church (in his letters). Peter was a preacher. 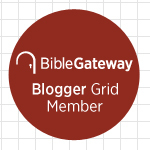 Epistles of John – 90-95.